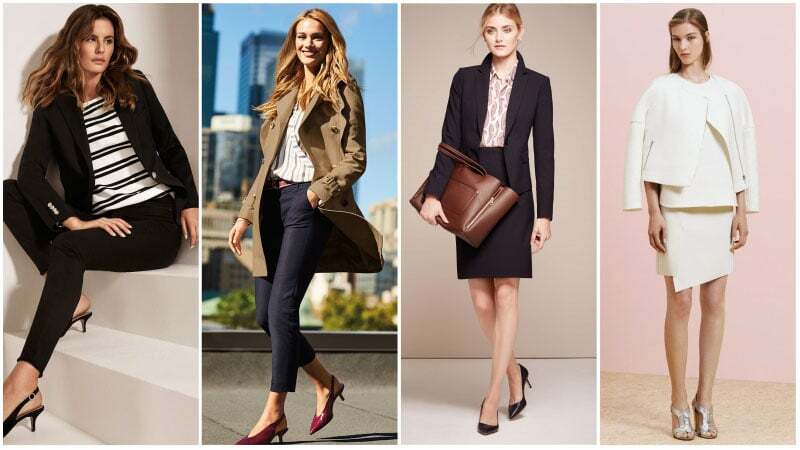 1 What is Business Casual for Women? Business casual is a standard dress code for many modern offices. 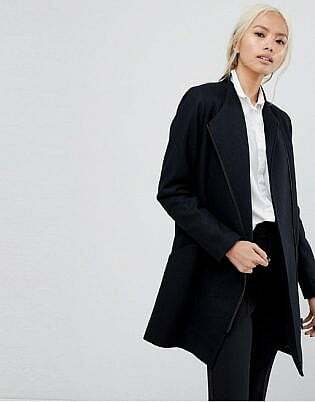 Although the term can vary between specific workplaces, business casual traditionally denotes office-appropriate attire that appears smart without seeming overly formal. 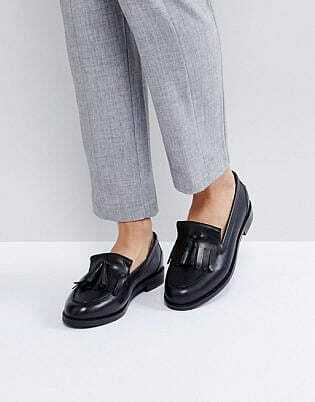 As such, there’s no need to wear a suit, but you should still aim for a polished look. To do so, try mixing tailored and traditional pieces with more comfortable and fashion-forward items. 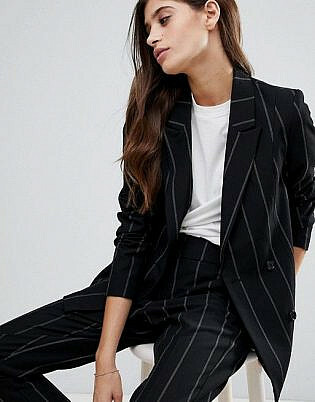 Although it can be challenging to beat the heat while still maintaining an appropriate appearance for the office, there are some excellent outfit choices for summer business casual attire. In particular, looks that feature light colours and garments in light and breathable materials, such as cotton, linen and silk, are ideal for warm weather. Also, dresses and skirts can be useful for keeping your legs cool but remember to avoid overly tight styles which can generate heat. When dressing for winter business casual attire, be sure to opt for warm styles, such as shirts with long sleeves and knitted sweaters. Also, utilise layering to make light pieces more appropriate for the cold weather. 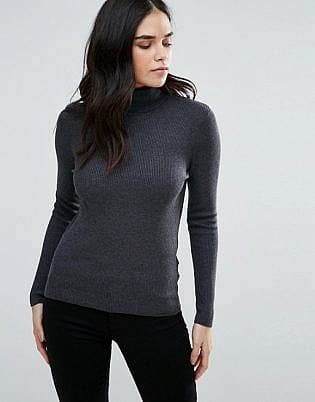 For instance, you can wear a turtleneck top with a sleeveless dress, a camisole under a blouse or stockings with a skirt. Be sure to also take a smart jacket or coat with you when travelling to and from the office. Dressing for a business conference needn’t be complicated. You just need to consider the location, including the destination’s weather/climate, to give you a guide on what to pack. 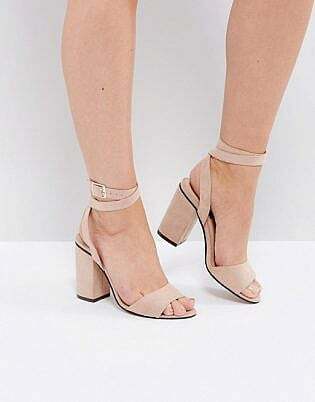 Then, pick out appropriate pieces from your usual business casual closet for the day and add some dressier choices for any evening events. If the conference is lasting a few days or more, be sure to pack basic items in neutral colours that can work for many outfits. Also, add accessories, such as scarves or jewellery, to enhance your ensembles without overpacking. 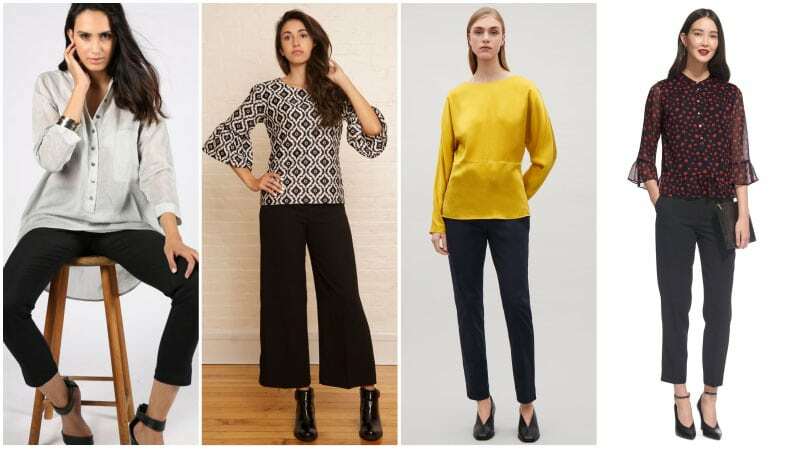 Whether cropped, wide-leg, straight or slim, pants are an excellent choice for women who must adhere to a business casual dress code. 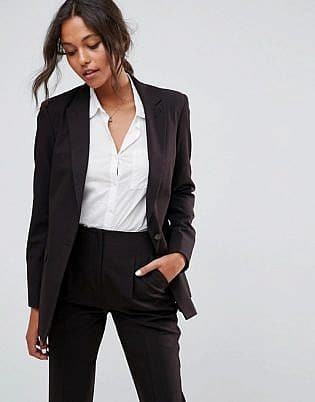 When selecting pants for the office, just choose a pair of smart trousers in a neutral shade, like black or tan, or a dark hue, such as burgundy or navy. Alternatively, a simple print can also be appropriate. When it comes to fabrication, selecting a pair with a little stretch will ensure maximum comfort when sitting down. Jeans can also make a good option for business casual wear but be careful. You don’t want to appear underdressed, so be sure to pick a pair that is polished and neat. To do so, select a slim or skinny style in a dark wash. Also, make sure your jeans aren’t faded and don’t feature any rips or frayed hems. 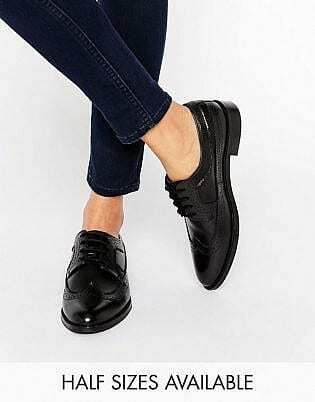 Then, just partner your denim with a smart top and elegant shoes to ensure you appear sophisticated instead of sloppy. 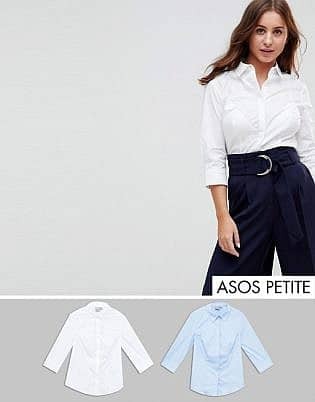 When selecting a shirt for a business casual outfit, you can either choose a classic cotton style or a more feminine silk or lightweight synthetic design. If you pick a cotton shirt, consider keeping your overall look subdued with neutral and soft colours. If you select a silk blouse, on the other hand, consider adding a pop of colour or a print for fun. But remember, if your shirt is at all sheer, wear a camisole underneath. Shirts aren’t the only tops you can wear to work. 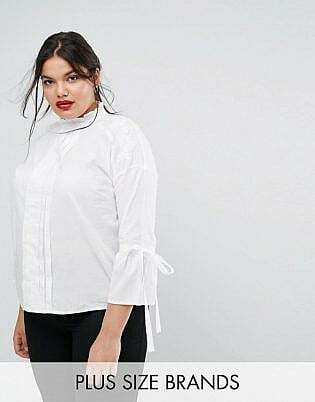 Other styles, such as keyhole blouses, long sleeve styles, and even smart tanks, can all be ideal for the office, so long as you ensure the neckline is modest. As for colour, feel free to experiment with pops of pastels and jewel tones as well as subtle prints. 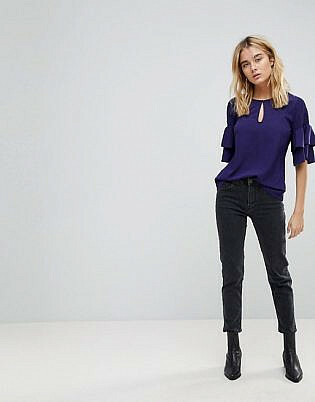 Just add classic trousers or a skirt to balance any loud colours or patterns. Even if your office is warm, you’ll still require an appropriate jacket to take you to and from work during the colder months. To keep your outerwear appearing professional, opt for smart jackets and blazers in classic colours, such as black or navy. Also, ensure that you select well-fitting designs that are comfortable to wear. Sweaters are an excellent addition to any business casual wardrobe. 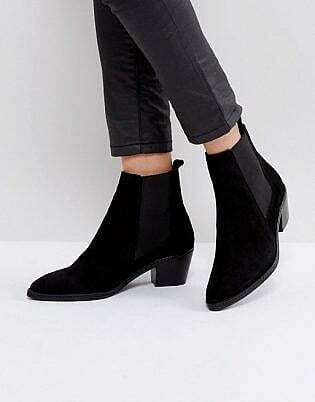 Not only do they appear smart, but they’re also ideal for winter, providing an extra touch of warmth when required. As such, you should invest in a variety of sweaters in a range of basic and fashion colours. Then, wear them as tops with pants and skirts or layer them over shirts and dresses. 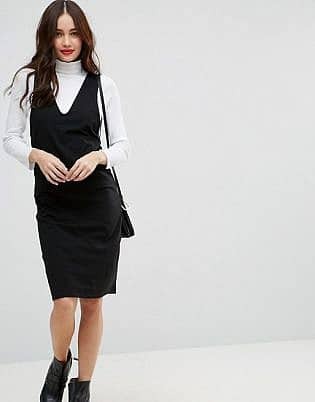 Although pants are a fantastic option for business casual attire, dresses can add a lovely diversity to your work wardrobe. As well as being ideal for warm days, dresses can also provide a polished femininity that’s perfect for business women. Just ensure that you pick appropriate styles, such as pencil, wrap or A-line designs, and that the length and fit are ideal for the office. 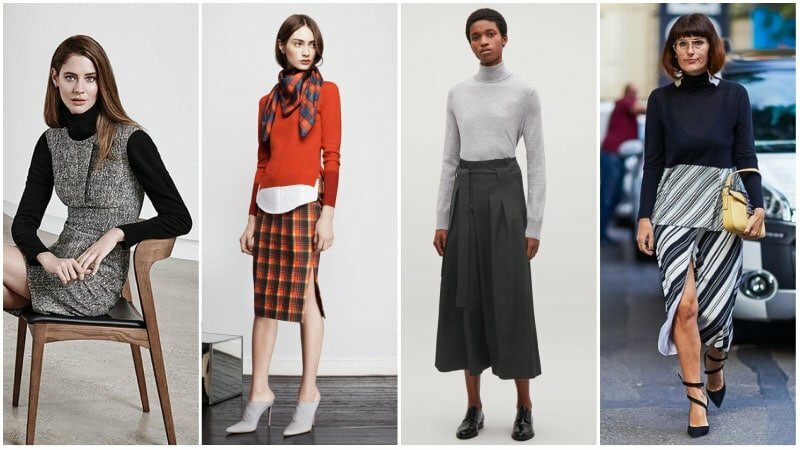 Having a few chic skirts in your closet will instantly make nailing the business casual dress code easier. 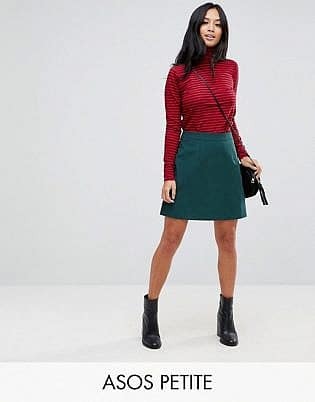 Not only are skirts stylish, but they are also versatile. 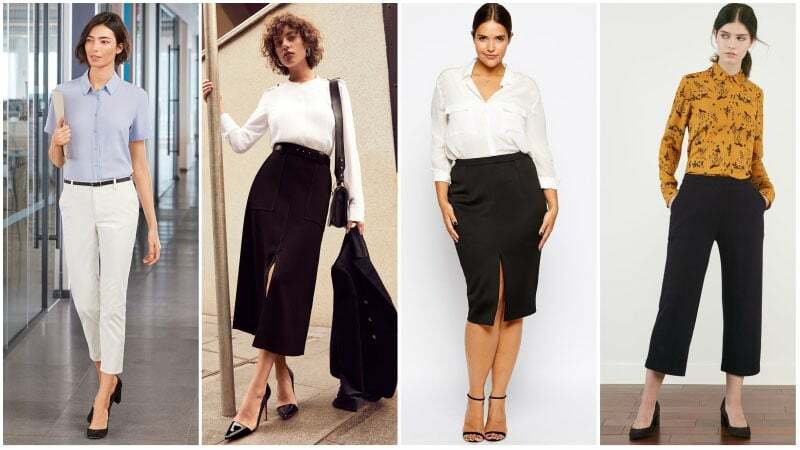 When shopping for skirts for the office, note that pencil skirts are always appropriate, but don’t rule out A-line and pleated styles. Instead, just ensure the length and slit, if it has one, is suitable for your work. 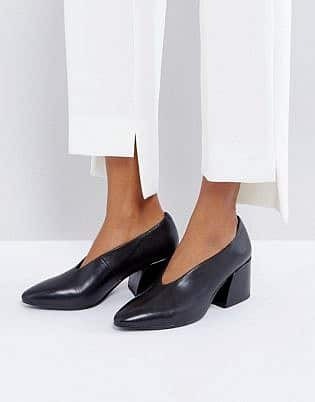 When it comes to business casual shoes, women have many fantastic options, including flats like loafers, brogues and ballet shoes, heels like comfortable kitten and block styles and boots, which are ideal for winter. 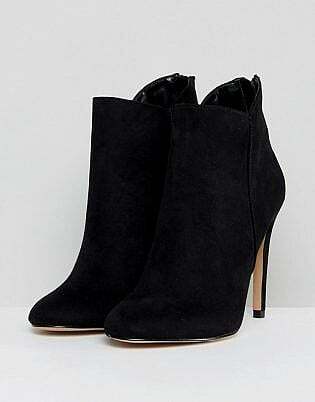 Whichever you pick, just ensure they’re comfortable, unscuffed and that any heel is an appropriate height. Also, keep embellishments, such as buckles and studs to a minimum. 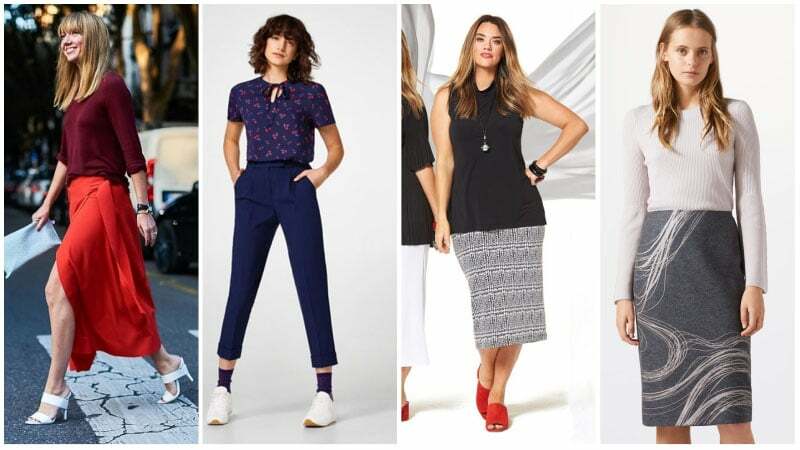 Today, there are plenty of fantastic business casual outfits for plus size women. So, if you’re curvy, you shouldn’t have trouble when shopping for items for the office. Just make sure you select garments with a flattering fit for your shape. 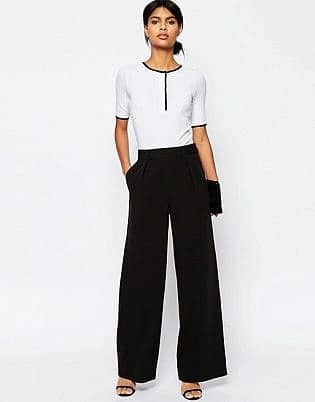 When it comes to pants, consider opting for mid-rise designs, which tend to look better than low- and high-rise styles. 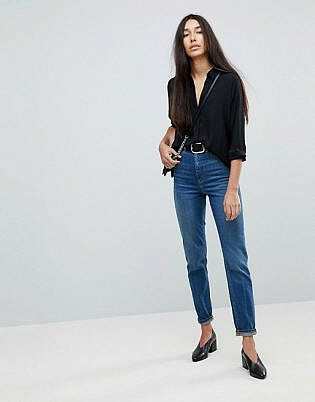 Invest in quality basics that can be worn year-round and pick up affordable on-trend items to complete outfits each season. Make sure all garments are clean, pressed and free from wrinkles. 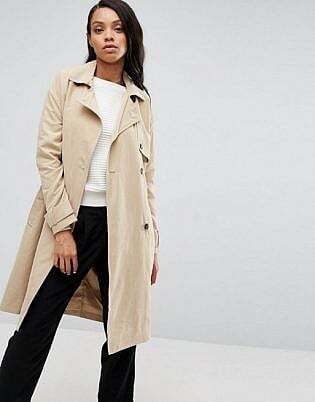 Stick to essentials in neutral colours, such as grey, navy, black and white, then accent your outfits with pop-colour or printed pieces. Complete your look with smart accessories, light jewellery, and low heels or dressy flats.